The .22LR Kalashnikov manufactured by GSG represents much more than a small caliber knock-off of a famous rifle. 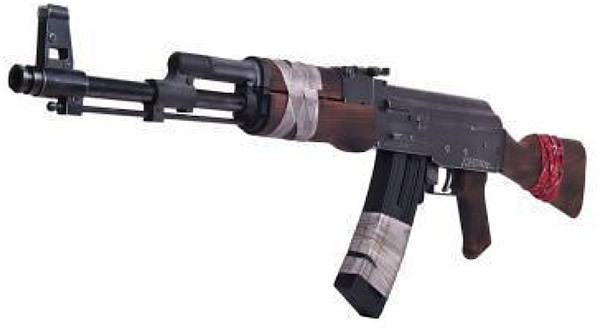 The GSG-AK47 is not only a well-made rifle, common of the German engineering we have come to appreciate, but it actually bears the name Kalashnikov. GSG is currently the only company in the entire world licensed by Mr. Kalashnikov o manufacture real, functioning firearms, and they have not taken this opportunity lightly.